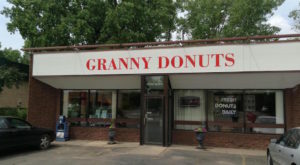 Granny Donuts is located at 1555 S Robert St., West St. Paul, MN 55118. 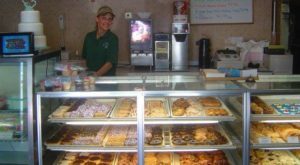 The donut shop is open 6:00 a.m. to 10:00 a.m. Monday through Friday. 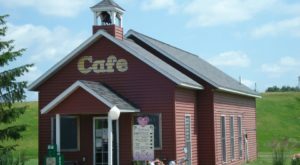 On weekends, they close at 5:00 p.m. No matter when you go, you're going to be greeted with a friendly smile. 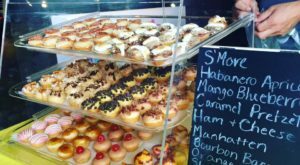 The interior is dominated by a case that contains just about every type of donut you can imagine. 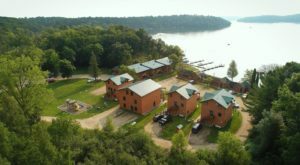 With this many options, it'll be hard to choose. 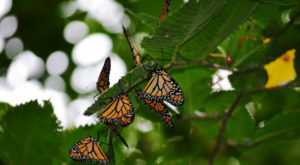 Why not get more than one? 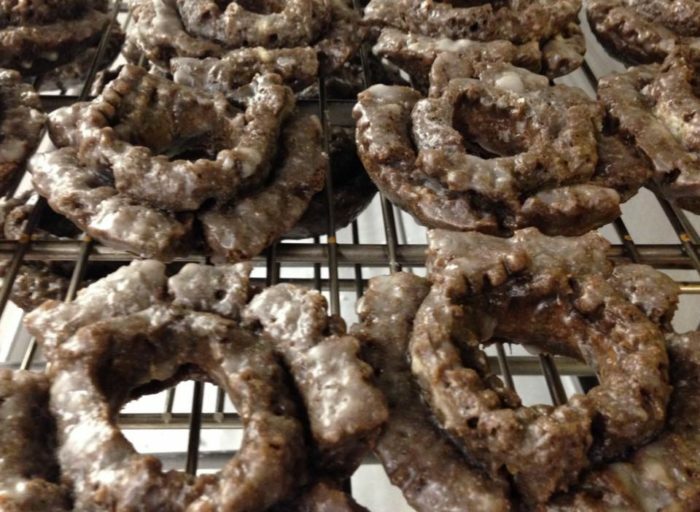 Old-fashioned glazed donuts are always a great choice. 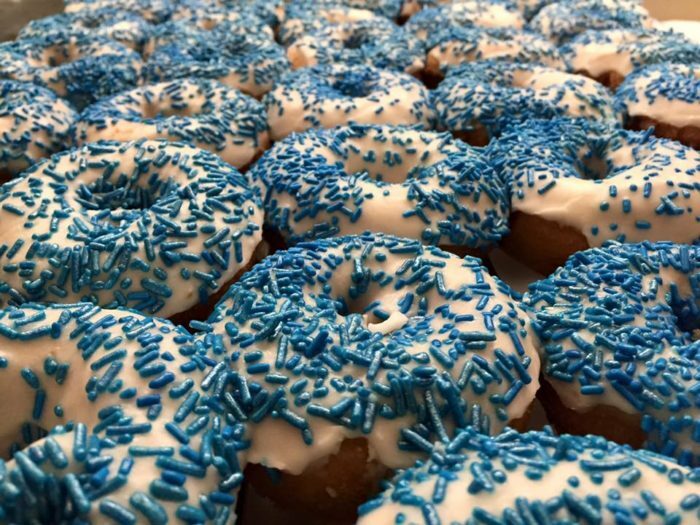 Classic ice and sprinkled donuts are sure to delight as well. 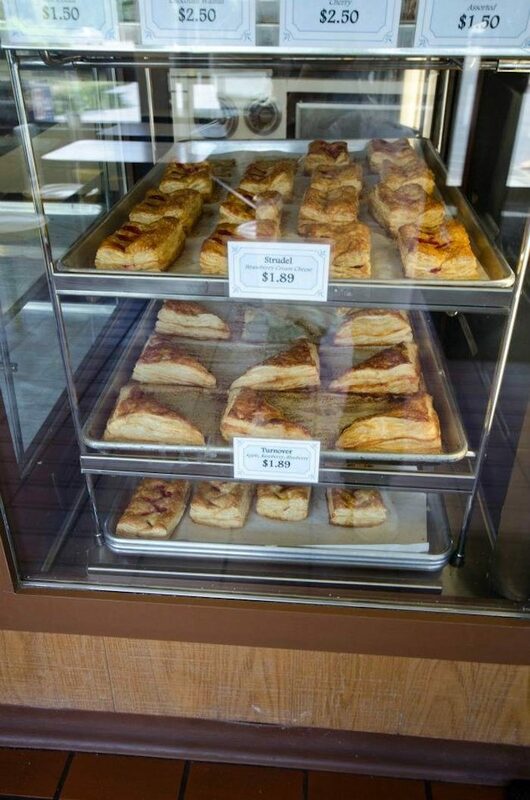 There's even a pastry case full of delicious filled strudels and turnovers. 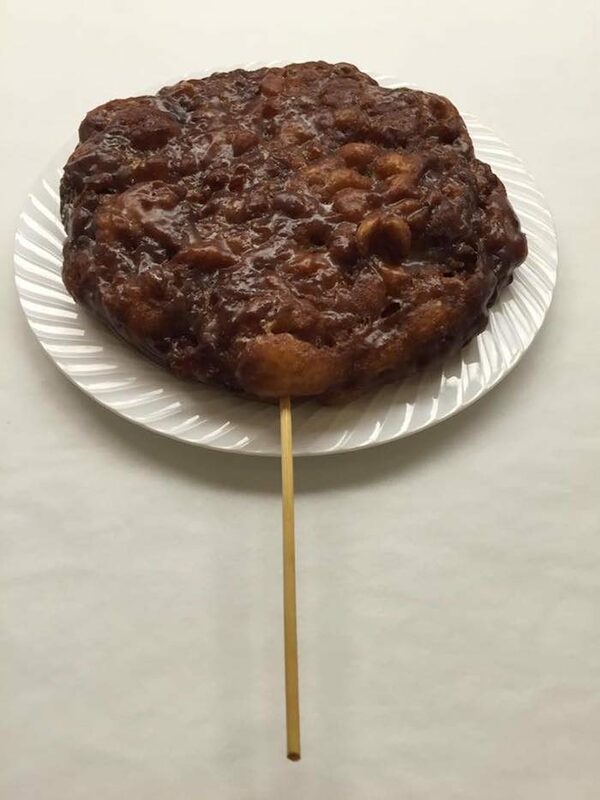 Granny Donuts is especially known for its out-of-this-world apple fritters. 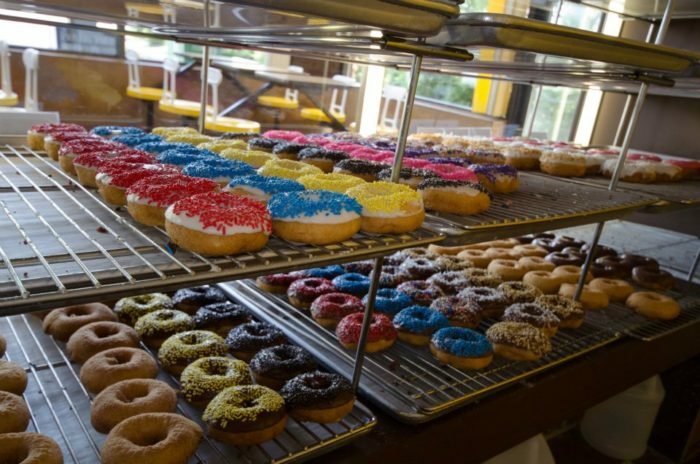 You'll want to grab one for now and one for later. 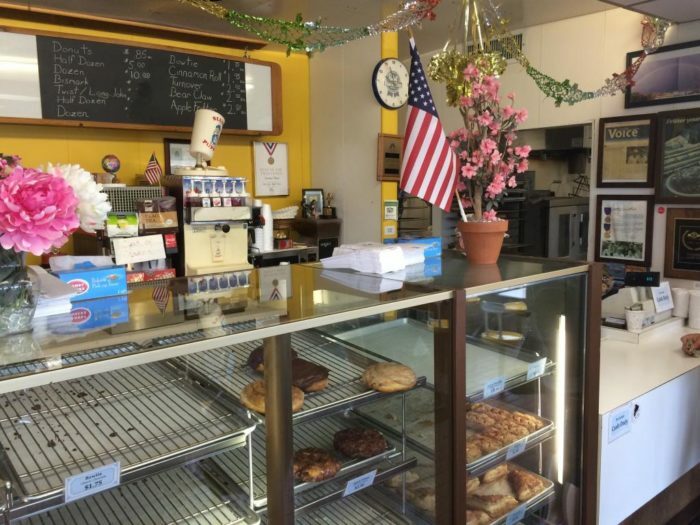 But no matter what you get, it's guaranteed to be delicious. Why? 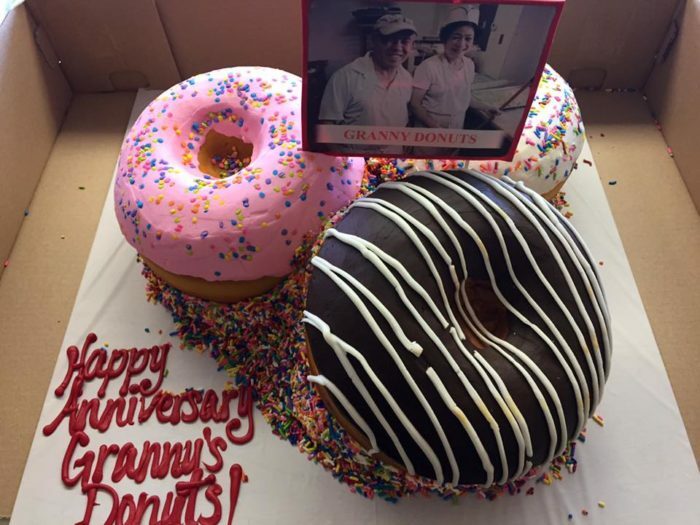 This donut shop has been around for more than 30 years. 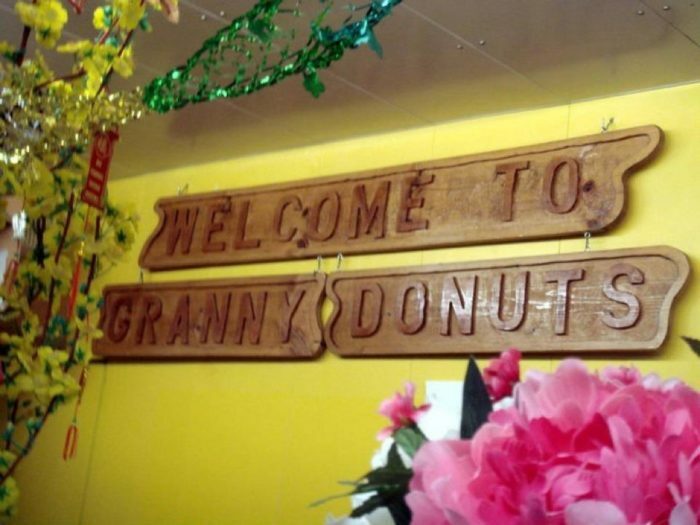 For more information about this humble little bakery, check out the Granny Donut Facebook page. 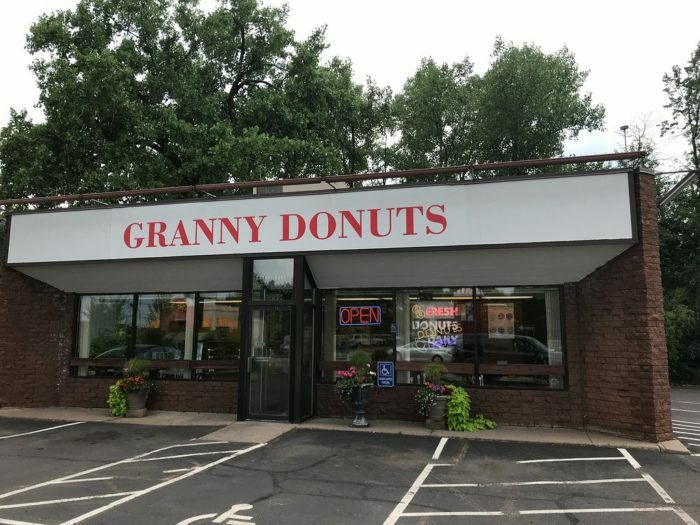 Have you been to Granny Donut? 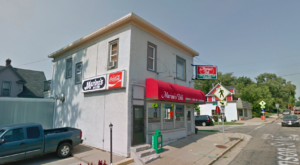 What’s your favorite donut shop in Minnesota?